SabriScan exists since 1998. 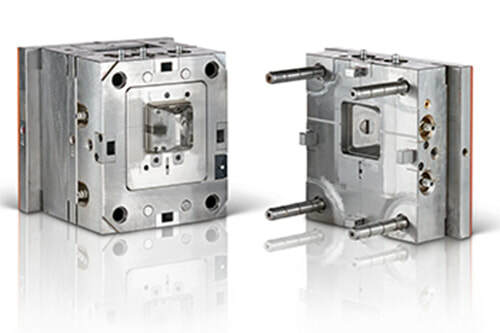 Company has acquired extensive experience in ​designing ​and manufacturing moulds. SabriScan offers also optical ​​inserts and after sales services. 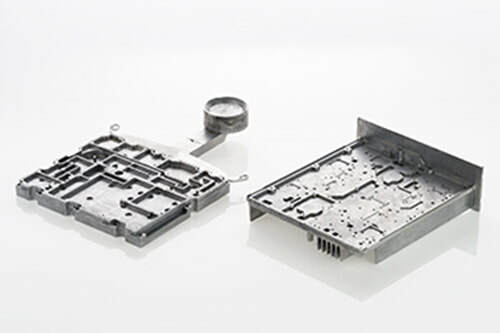 ​Characteristic features of SabriScan's mould manufacturing are flexible service, competitive prices and high quality. 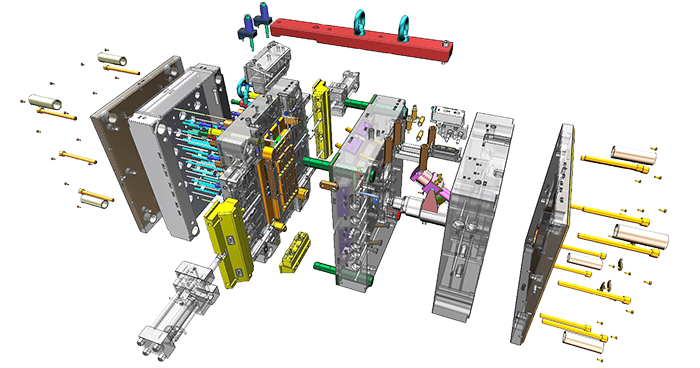 ​​SabriScan delivers mould projects on time and keeps its promises. 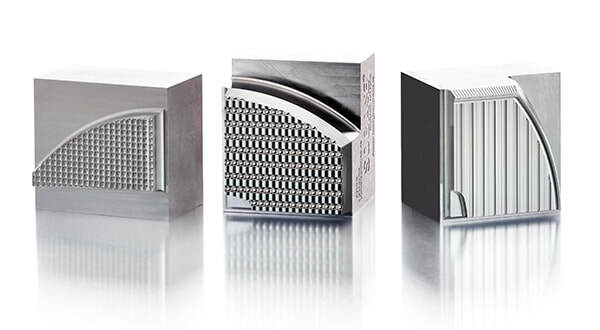 ​Read here about case example of 2-component mould that won the world's best mould award in Germany. Over the past 15 years, SabriScan has been a trusted partner for leading lighting companies in critical reflective optical inserts. 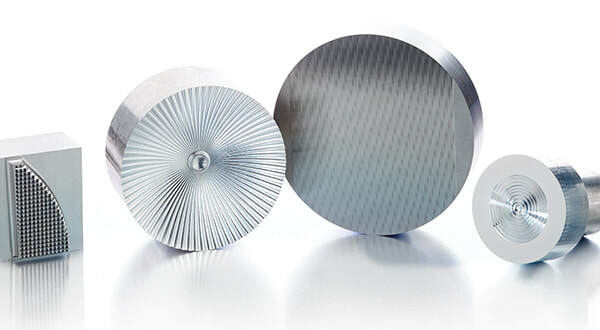 SabriScan inserts are typically used in automotive lighting parts and the company is highly appreciated by European automotive lighting OEMs. SabriScan is constantly developing new optical products and production methods to meet evolving client needs. Today the optical inserts core competence culminates in in-house developed patent pending SabriScan manufacturing method. SabriScan is constantly developing new optical products and production methods to meet evolving client needs. SabriScan serves clients in broad range of mould after sales services covering maintenance, repairs, spare parts and modifications. SabriScan works closely together with clients to find them optimal service setup close to their production sites. This has helped clients in achieving significant results in terms of reduced down time, cost savings and service flexibility. 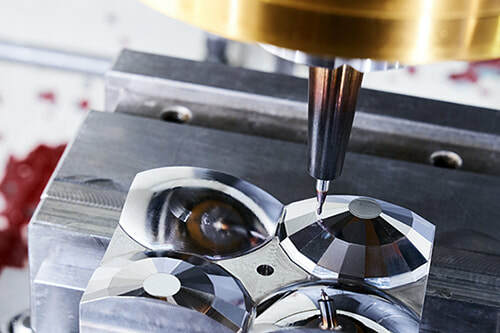 Machining has been over the past two decades SabriScan's core competence. 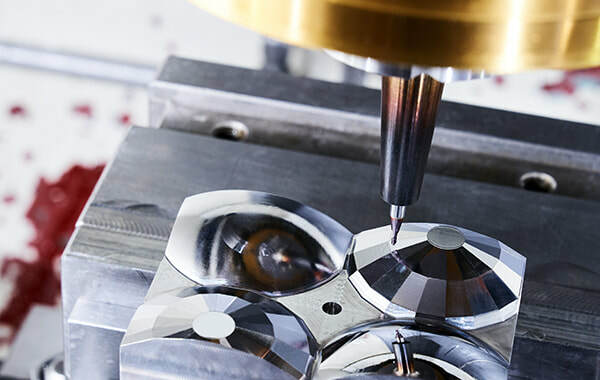 SabriScan realises complex projects ​with demanding materials including dry cutting, hardened steel parts, gun drilling and deep hole drilling. Machining relies on 3 and 5 axis CNC milling center, maximum machining area is 1200 x 2000 x 840 mm ​and lifting capacity reaches up to 10 000 kg. To further leverage the SabriScan machining and operational competence, SabriScan is offering engineering consulting as an add-on service to its existing clients. ​SabriScan has been a trusted partner in numerous engagements, clients receiving quick cash-flow gains and significant and long-lasting efficiency gains in their production activities.